1. 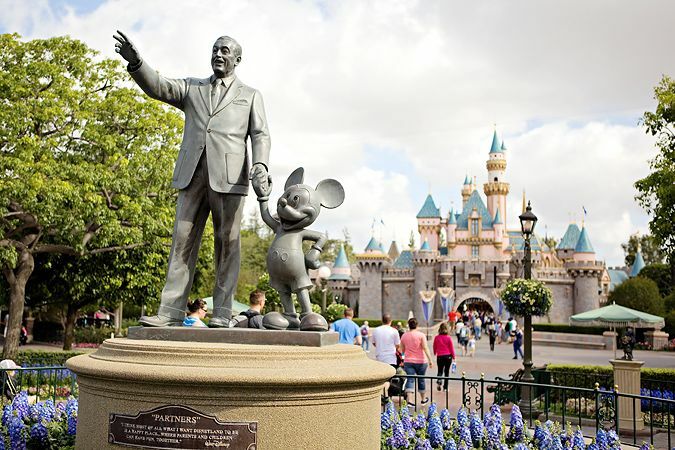 It's Walt's creation...the park he envisioned, loved, and spent time in himself. It's the original. Every Disney fan should visit the original sometime, I think. 2. It's smaller than Disney World. Some might think that a negative, but it's one of the main reasons we chose to go there. 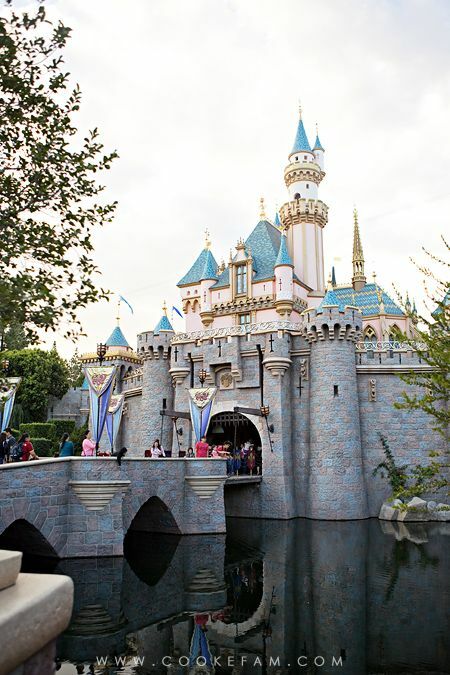 There are only two parks (Disneyland and California Adventure) as opposed to the four at Disney World, which makes it much more manageable for a first-time experience with a 5 and 3 year old. After returning from our trip, this is still one of the things I love about Disneyland. 3. The parks themselves are smaller. Again, this can be a negative...they feel more crowded because there's less space for people to disperse. But, our feet thanked us because walking from one end of Disneyland to the other is nothing like walking from one end of the Magic Kingdom to the other. Everything is so close together in Disneyland (and California Adventure) and we thought that was a big plus. 4. You don't have to take a shuttle if you stay on property. I know the Disney World shuttle system is a well-oiled machine, but it can still (sometimes) take you up to an hour to get to your park of choice in the morning depending on the route and stops along the way. We stayed at the Disneyland Hotel and walked from our hotel room all the way to Disneyland in about 10 minutes. It was wonderful. We didn't even have to empty and fold up the stroller to get on a bus. And we could very easily pop back to the hotel room in the afternoon for a quick rest. I really, really loved this about Disneyland. 5. Cars Land. 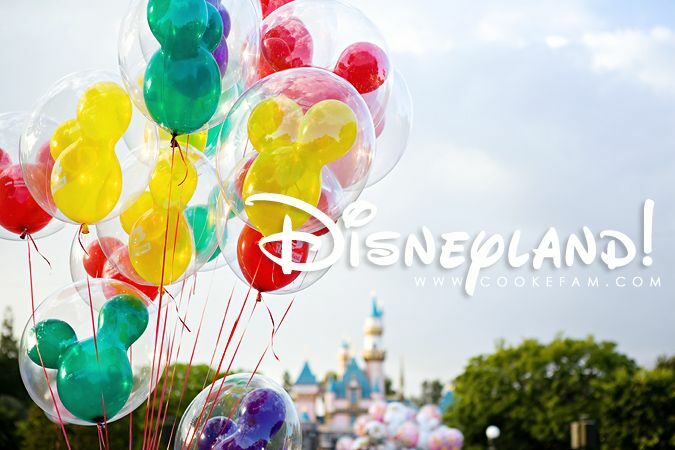 This is probably the #1 reason we chose to go to Disneyland this time. We have some avid Cars fans in our household...including me. I loved, loved, loved Cars Land. I am SO glad we were able to see and enjoy it. 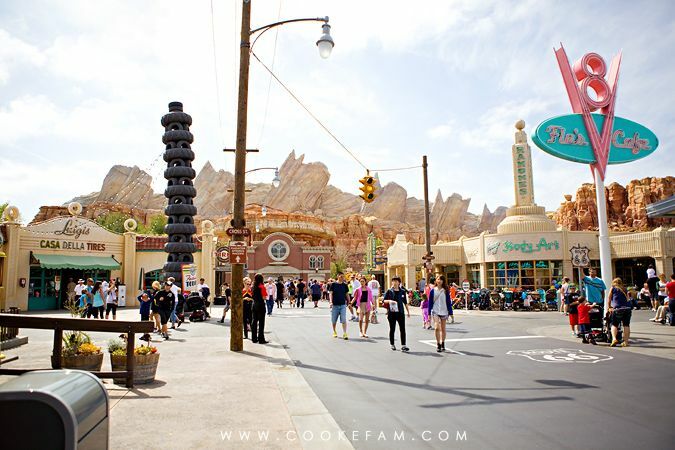 There will probably be an entire blog post dedicated to Cars Land. I grew up going to Disney World and I absolutely love it there. I can't wait to take the boys in a few years. But, I am 100% happy with my choice to take everyone (Casey included) to Disneyland for their very first Disney experience. It was perfect.